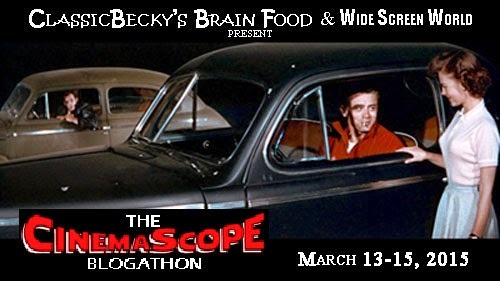 The post is part of ClassicBecky’s Brain Food and Wide Screen World’s CinemaScope Blogathon. 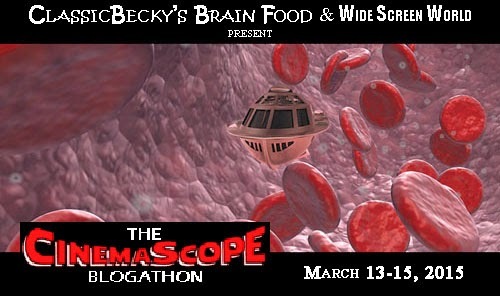 Be sure click on over and check out all the other wonderful entries. 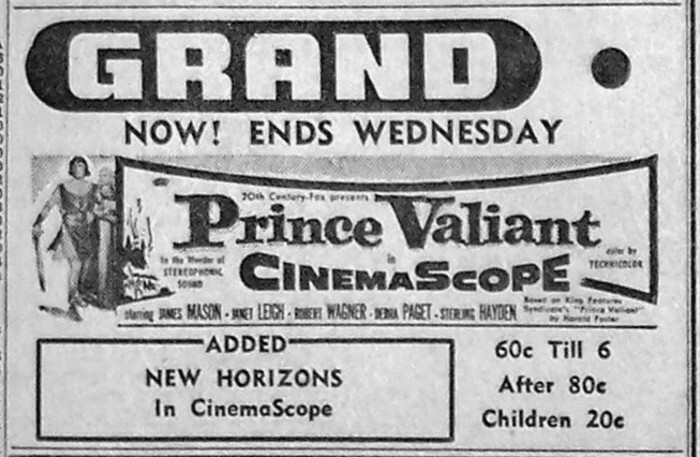 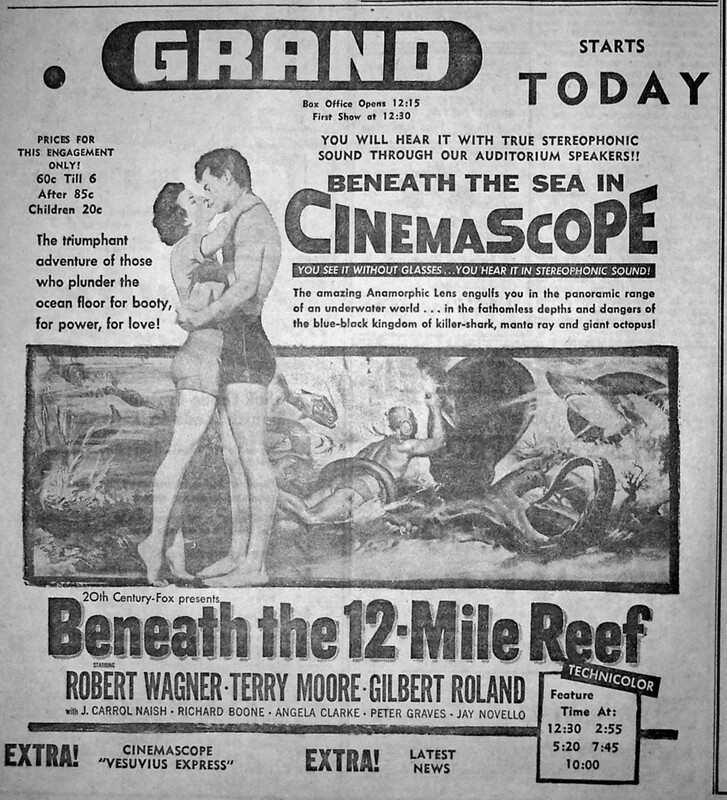 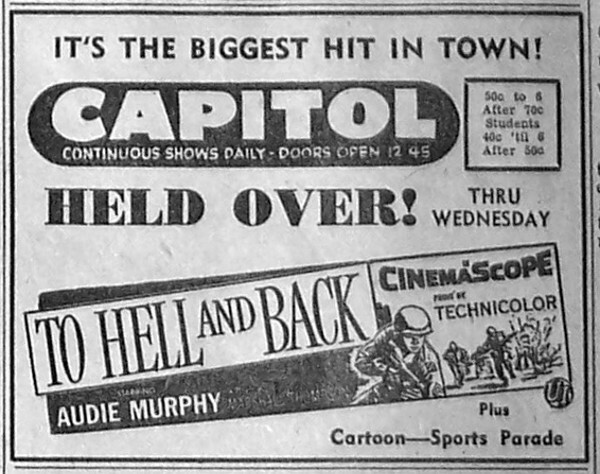 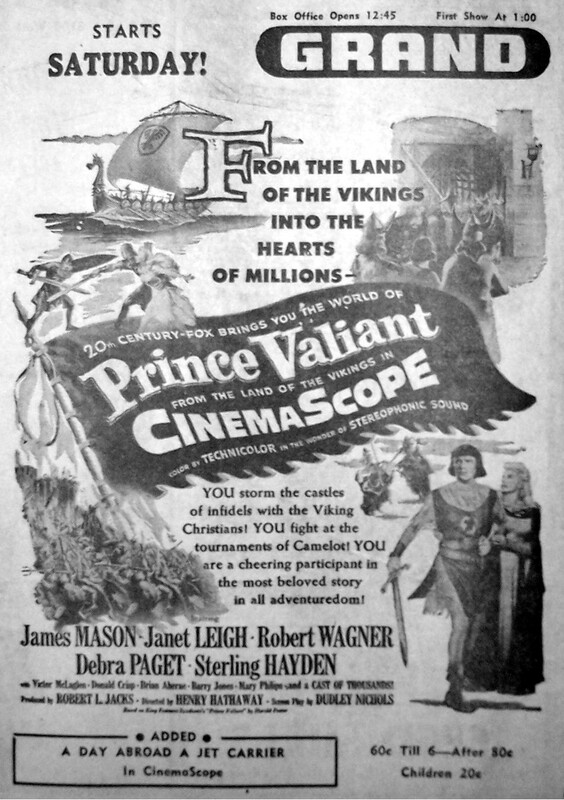 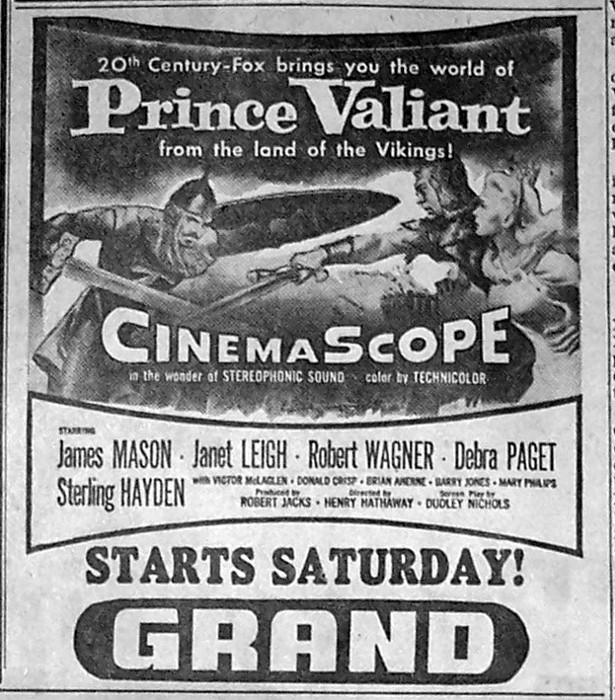 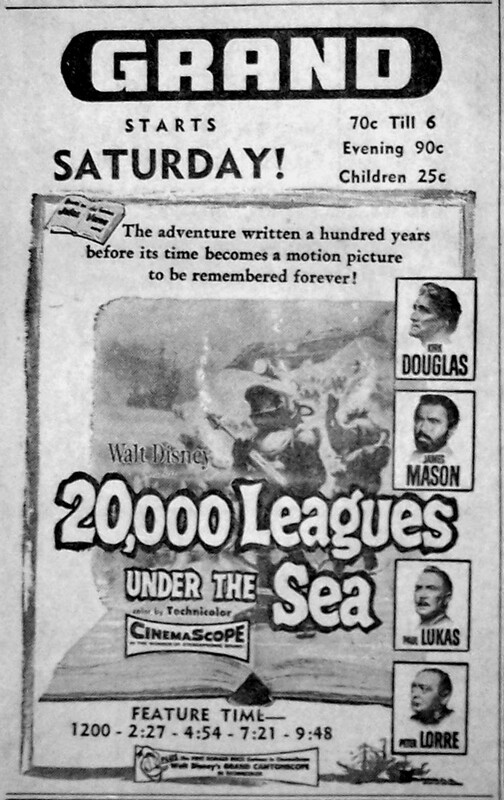 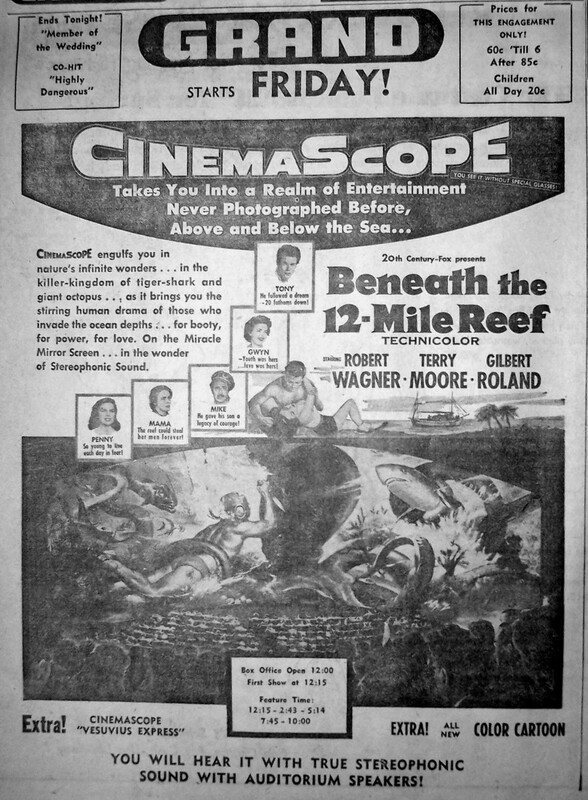 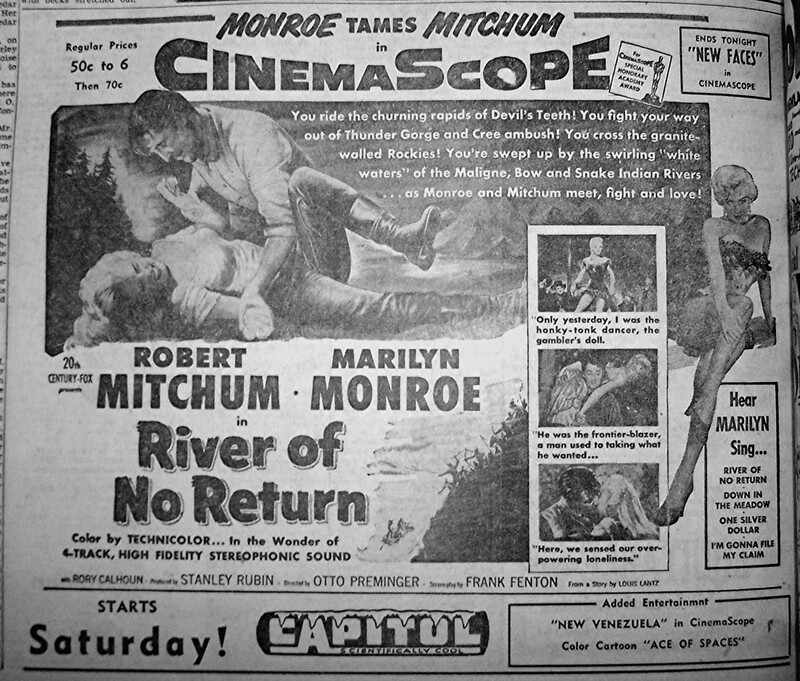 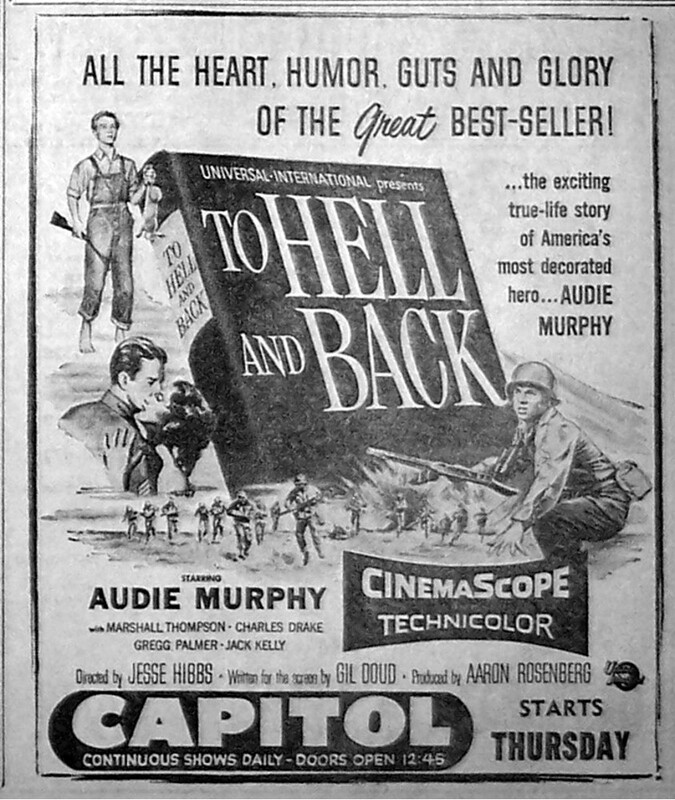 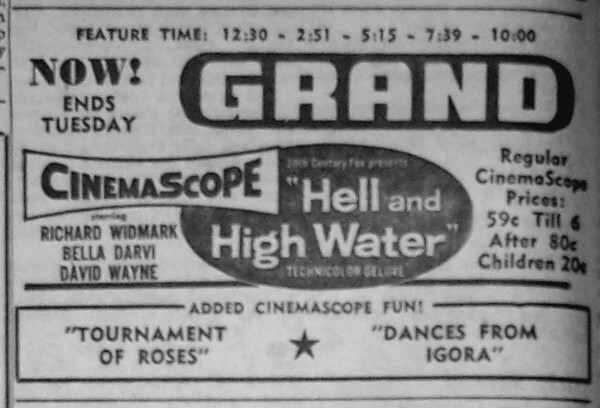 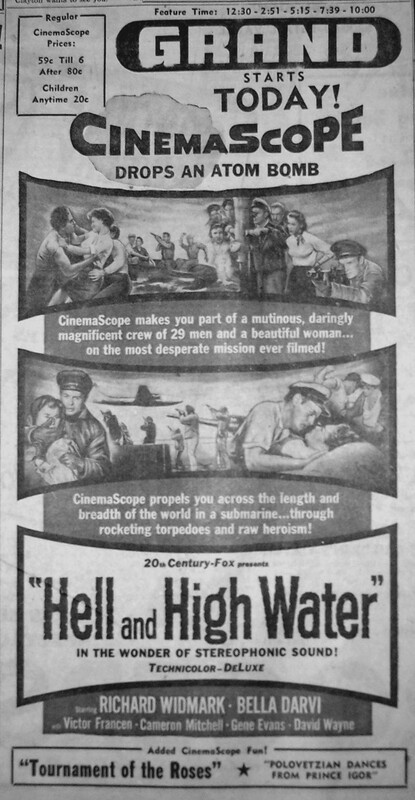 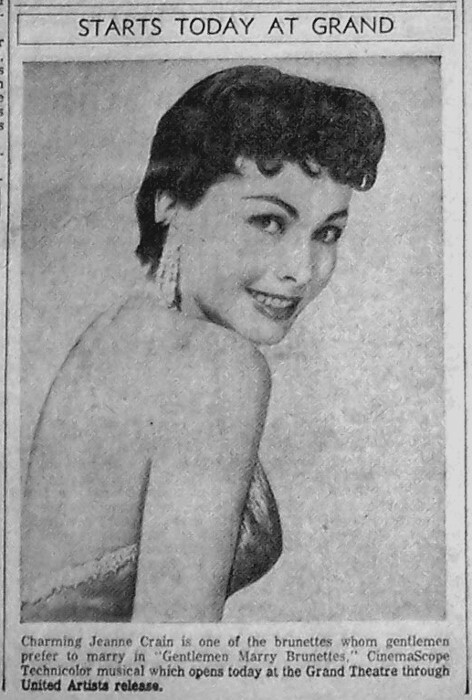 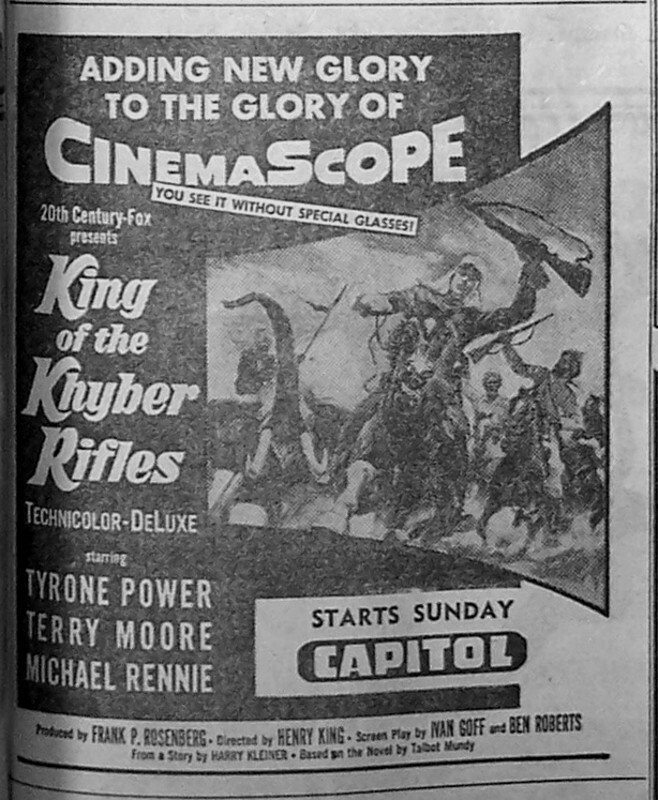 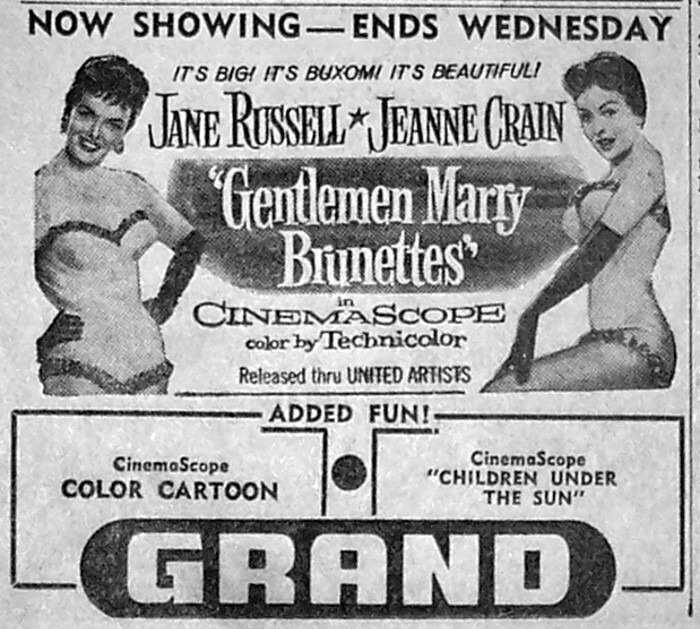 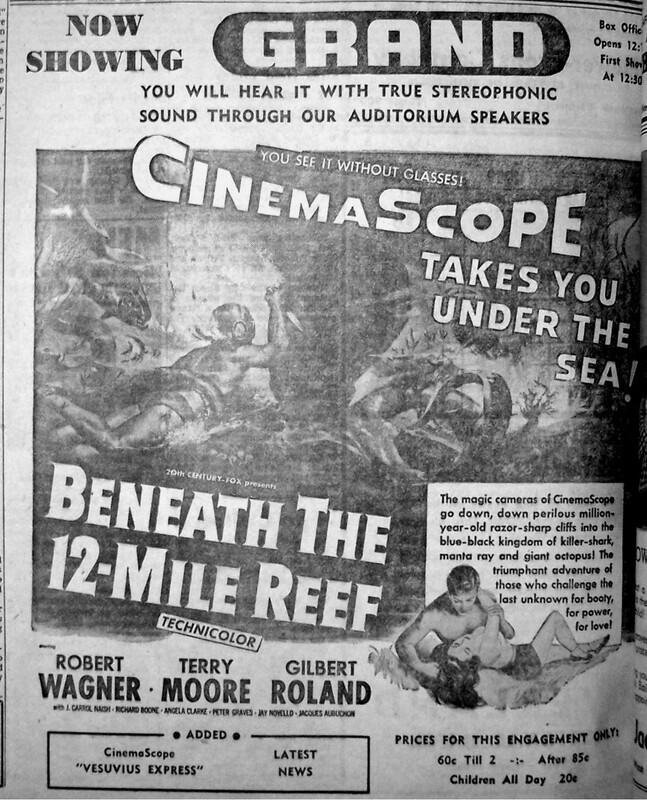 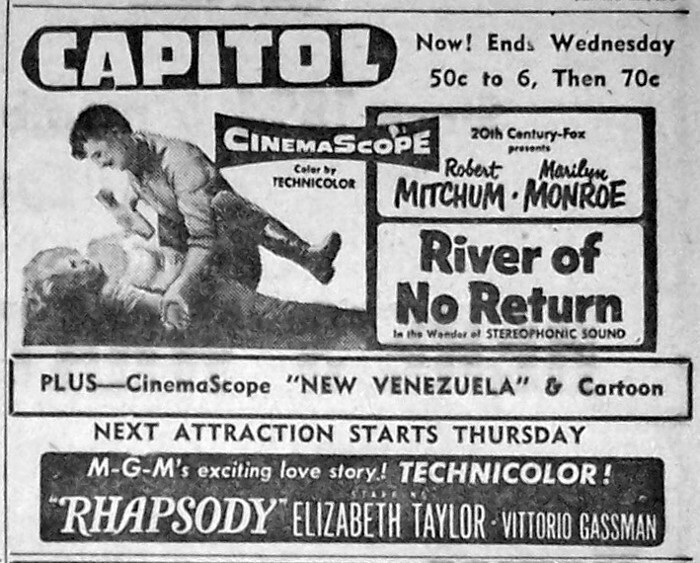 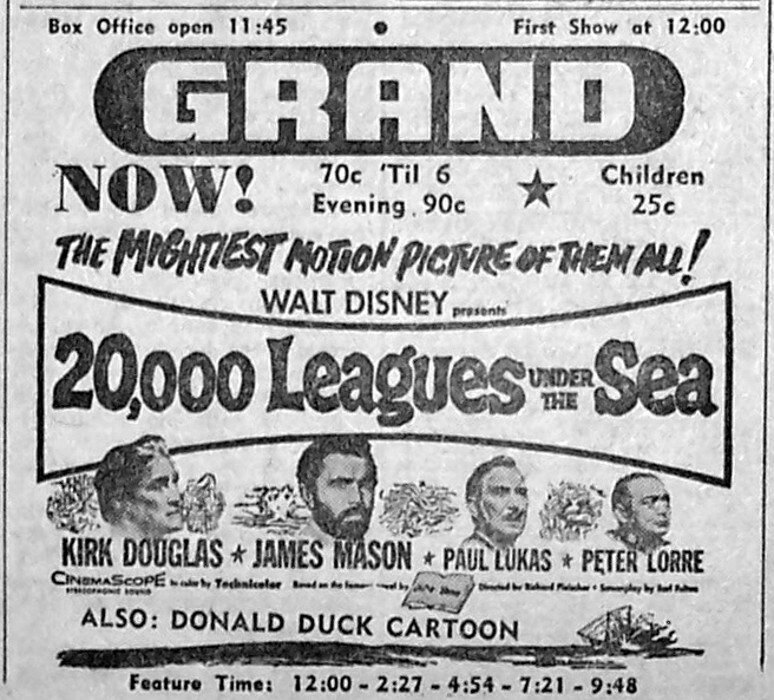 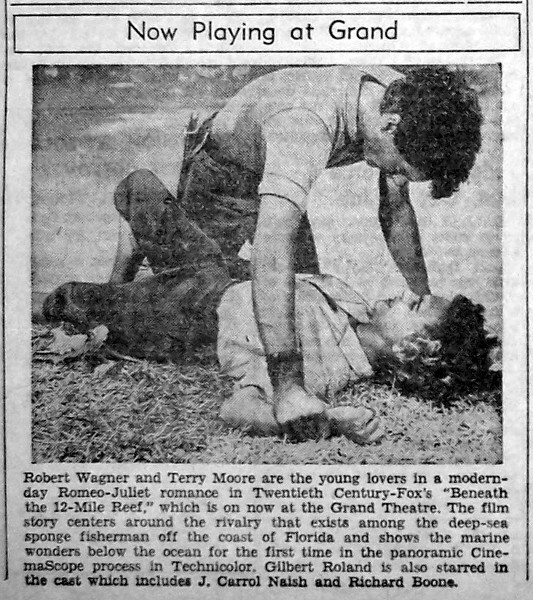 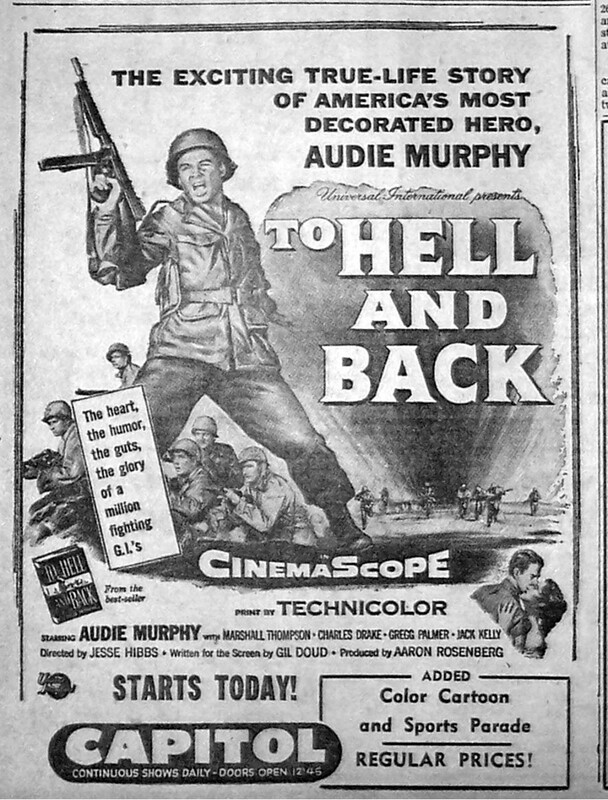 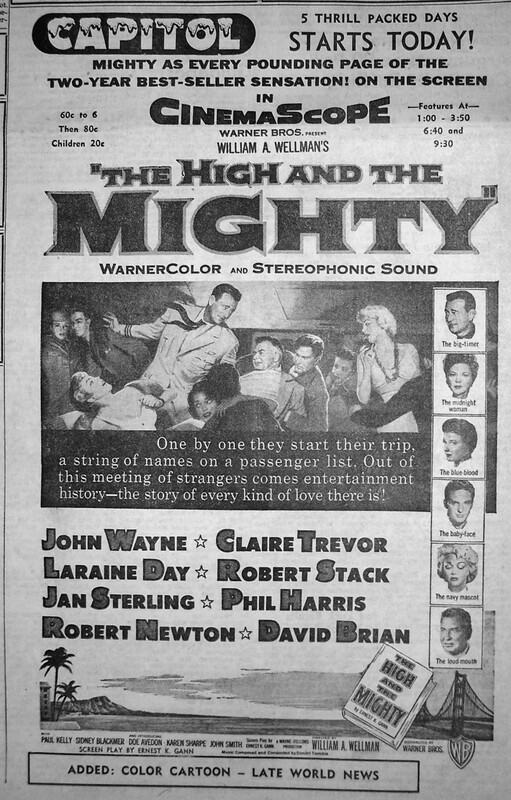 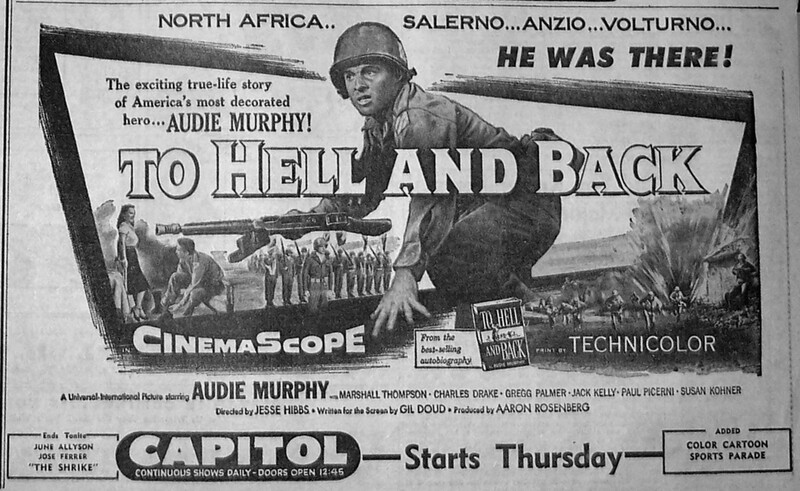 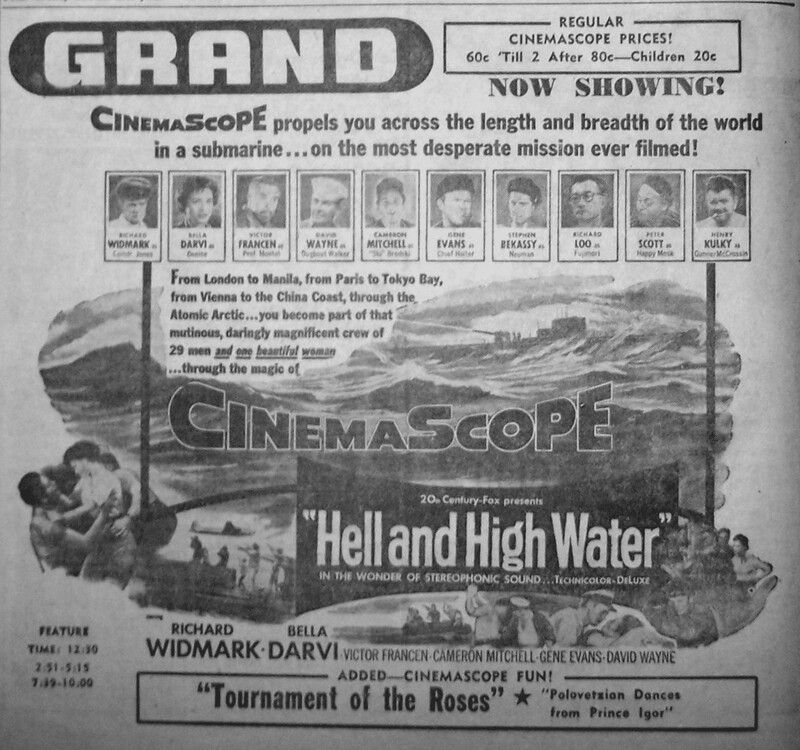 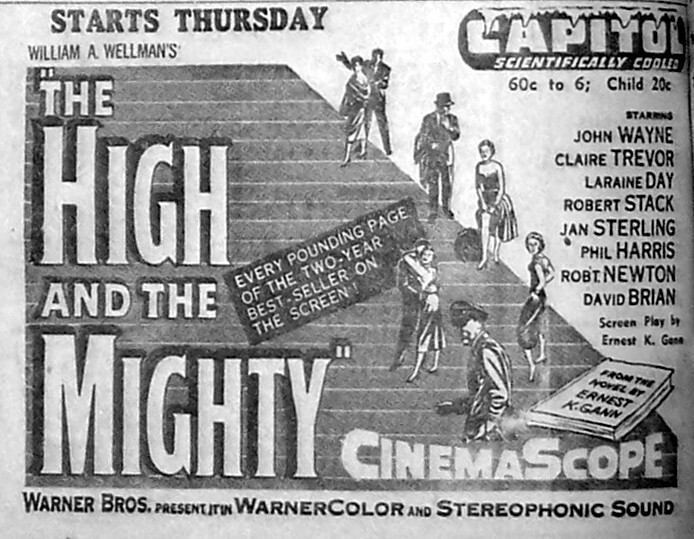 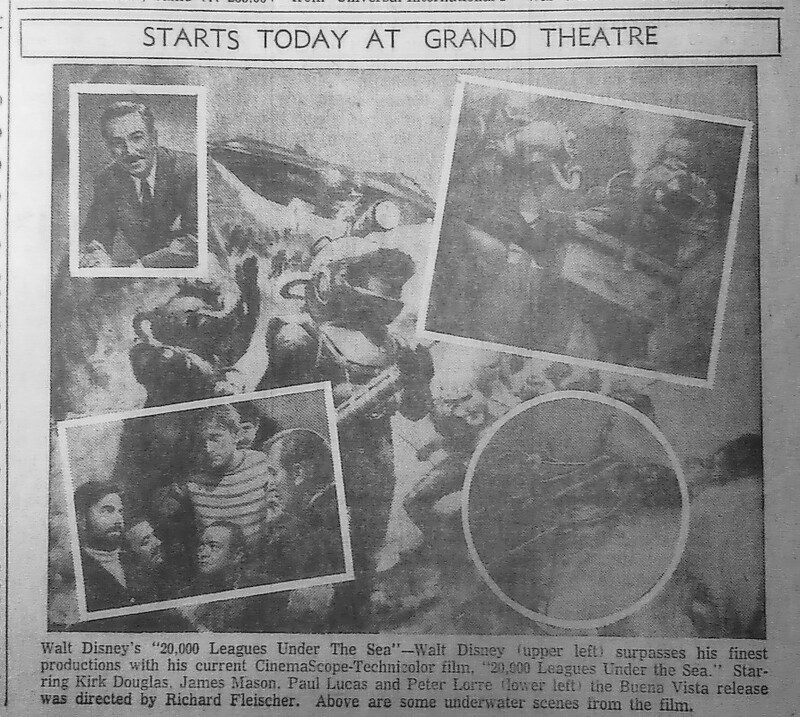 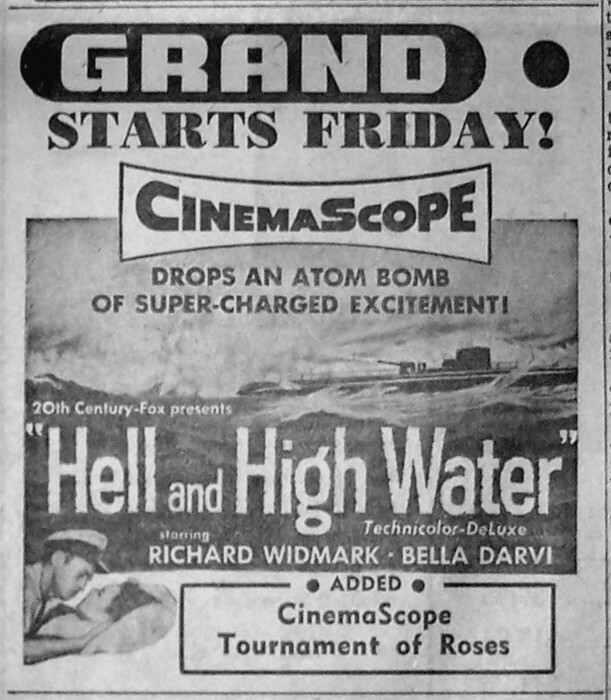 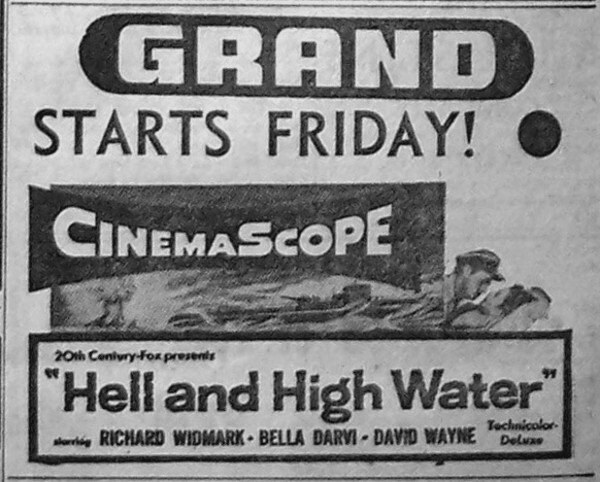 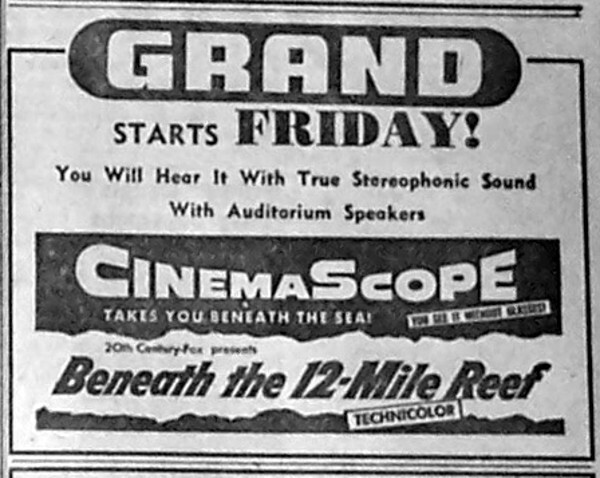 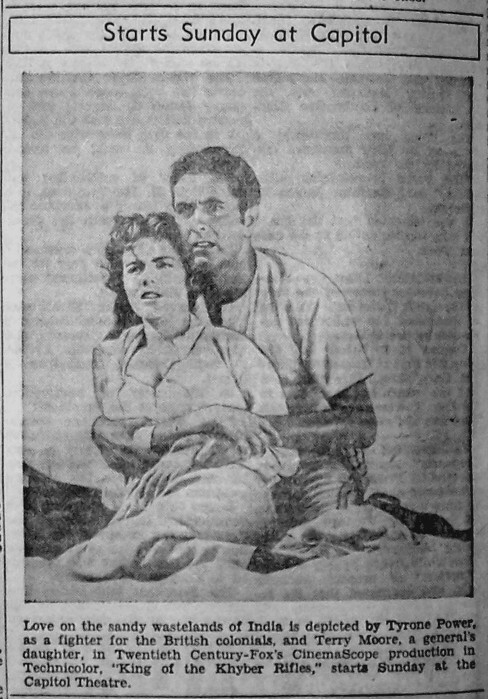 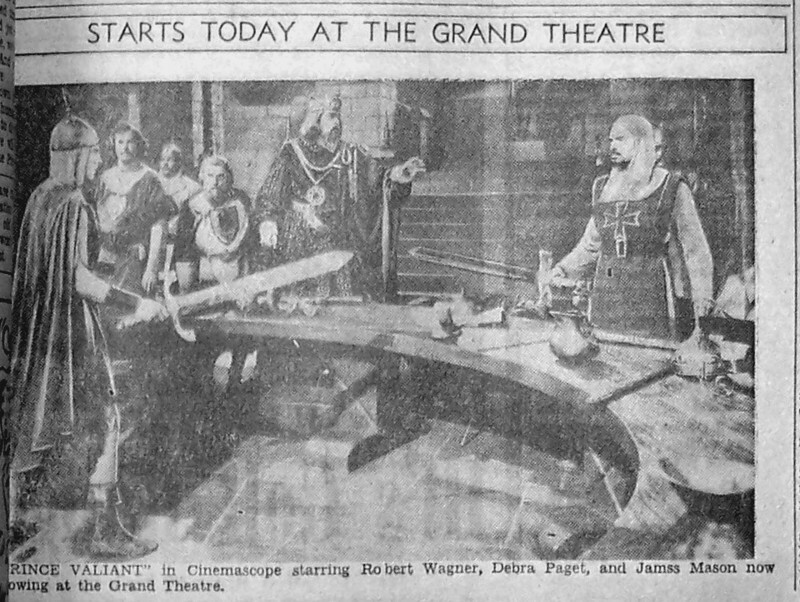 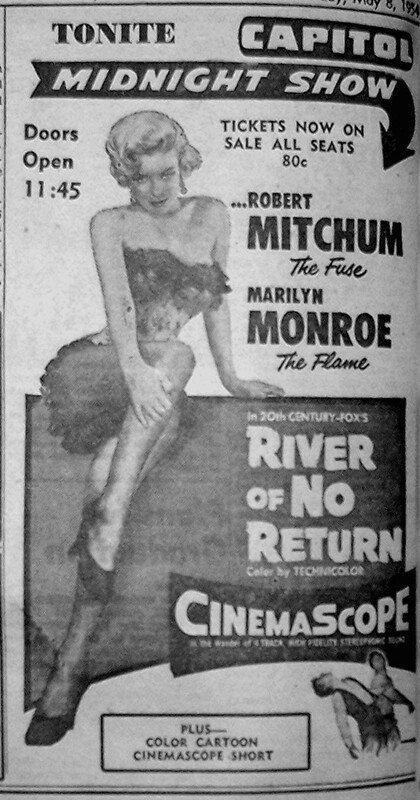 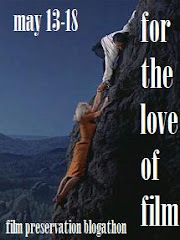 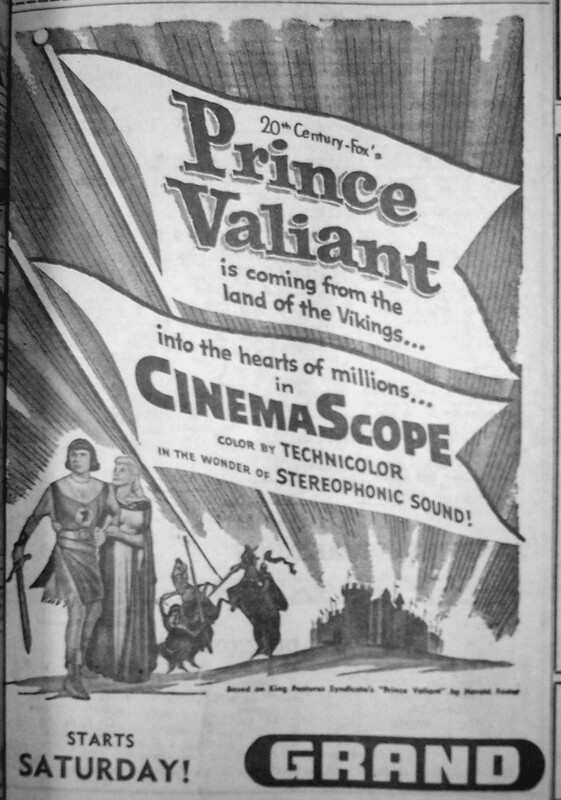 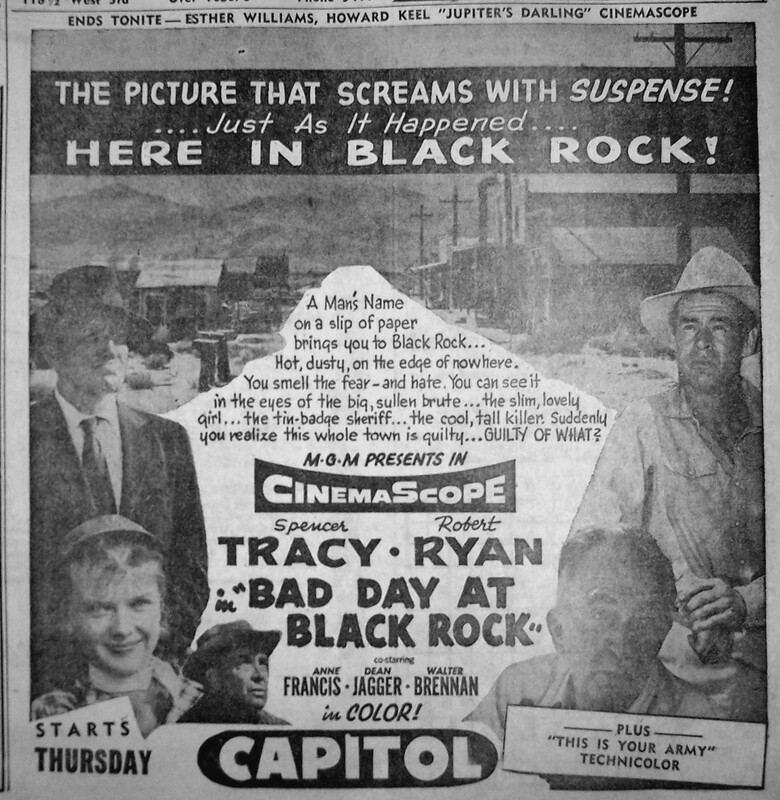 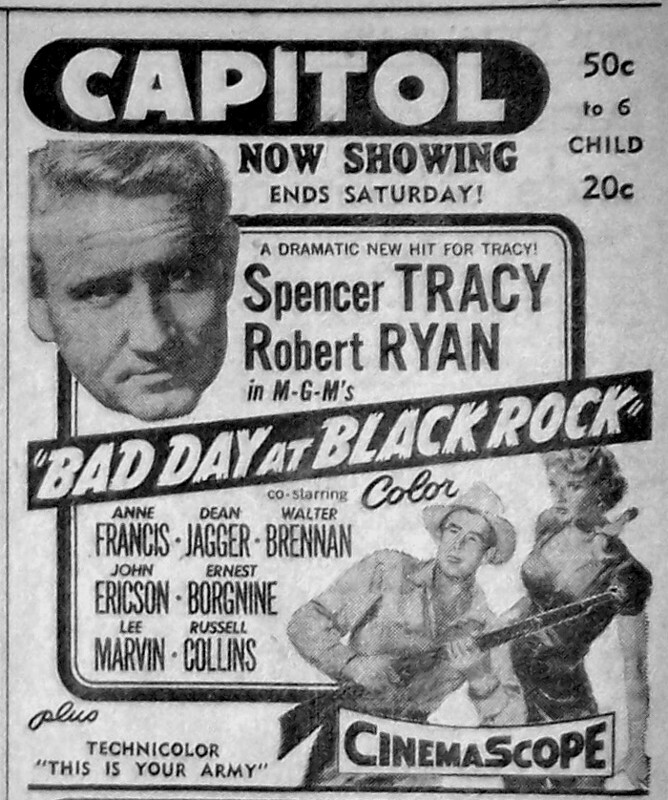 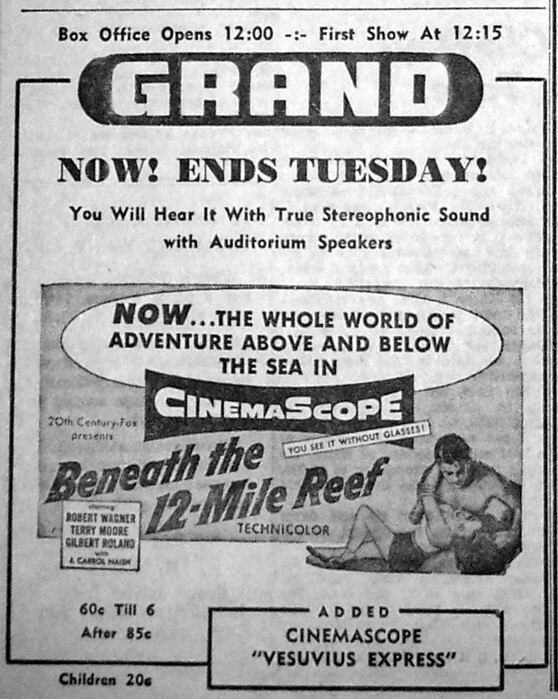 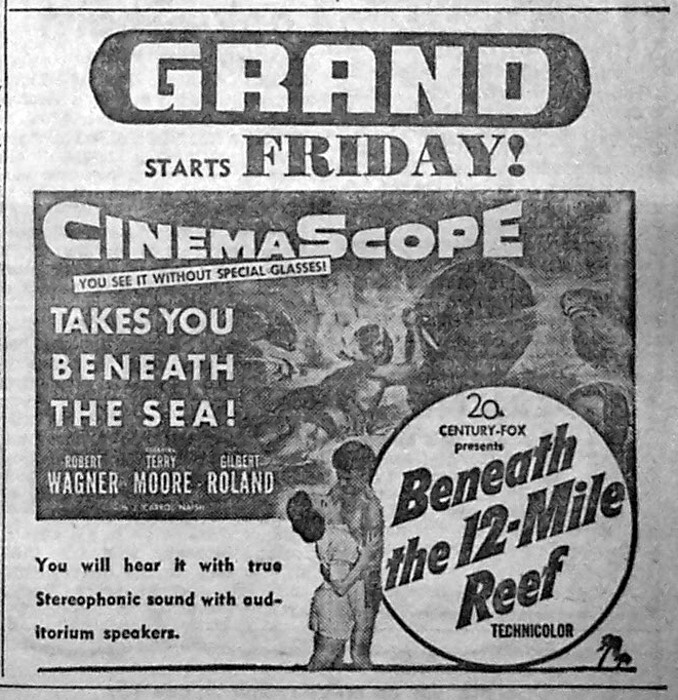 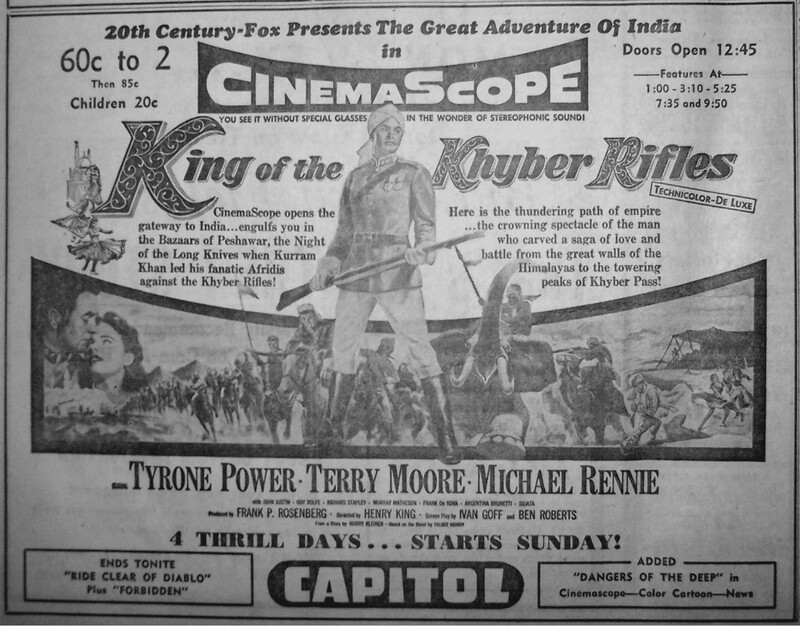 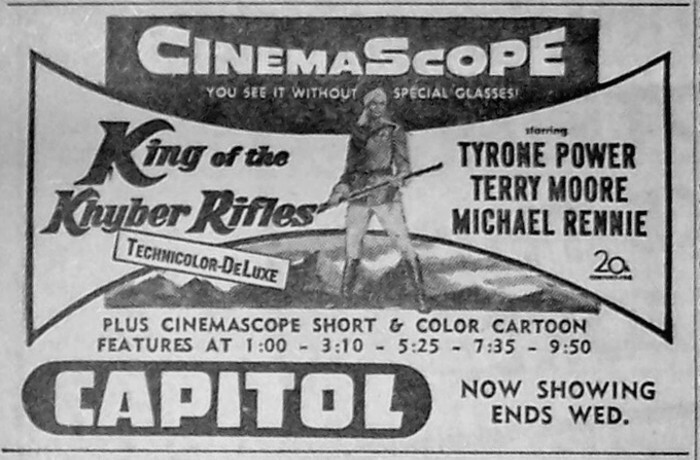 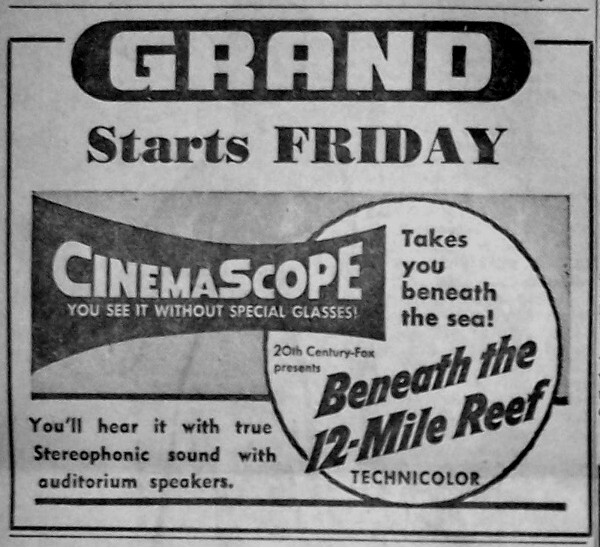 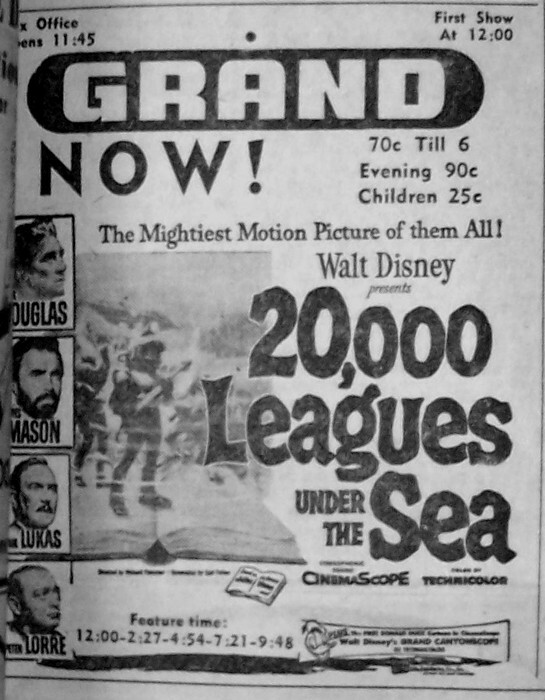 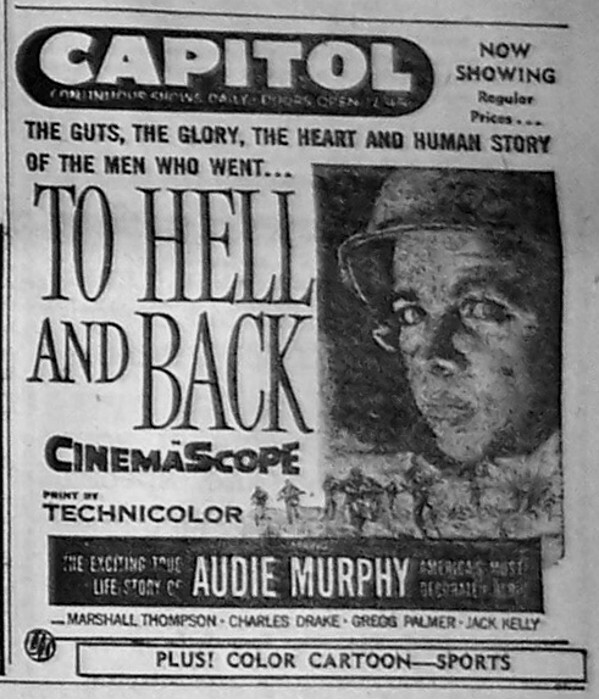 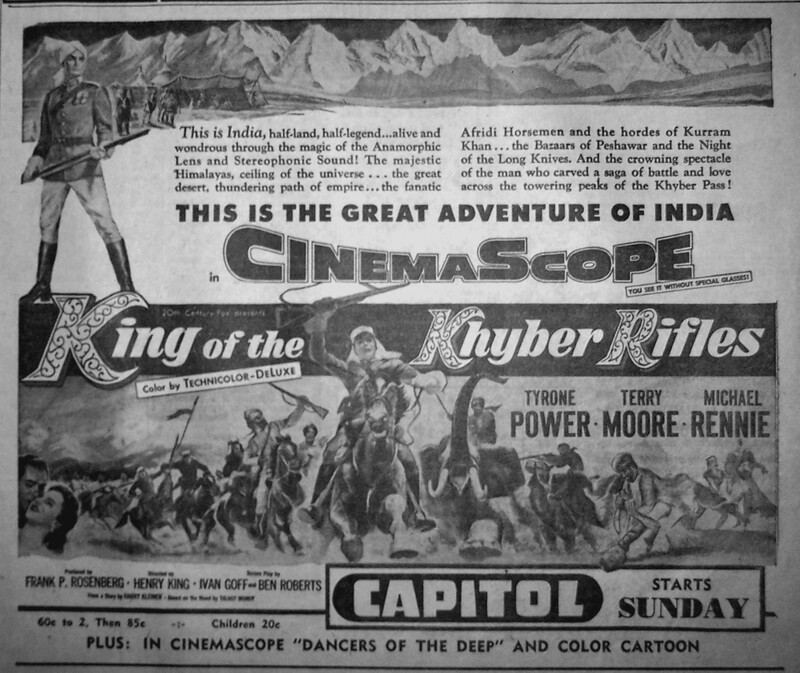 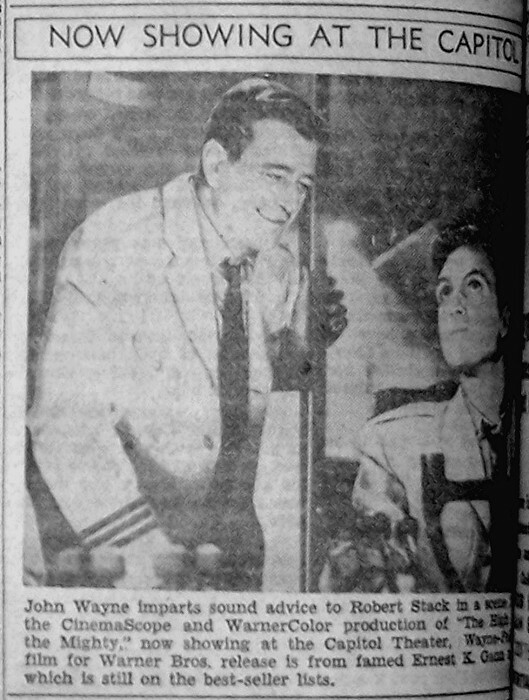 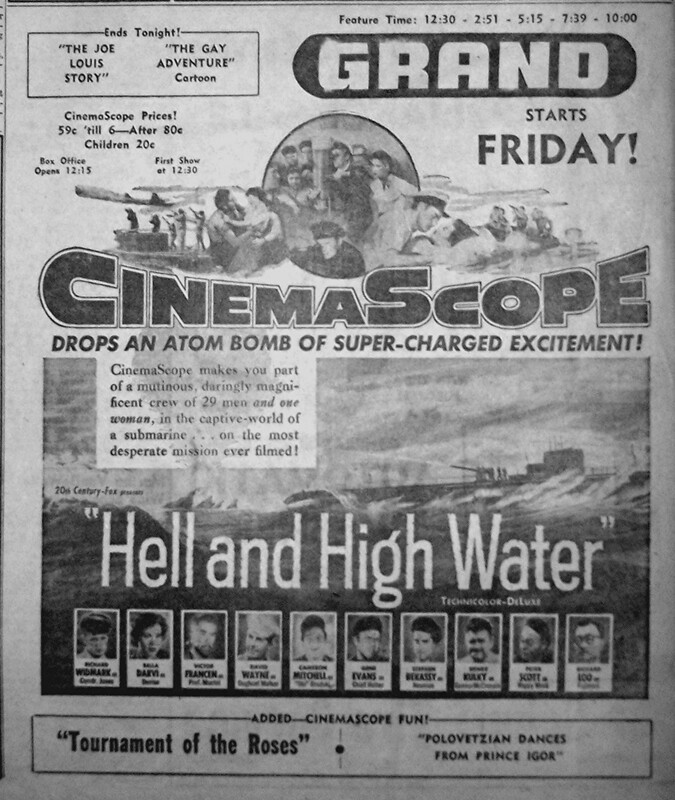 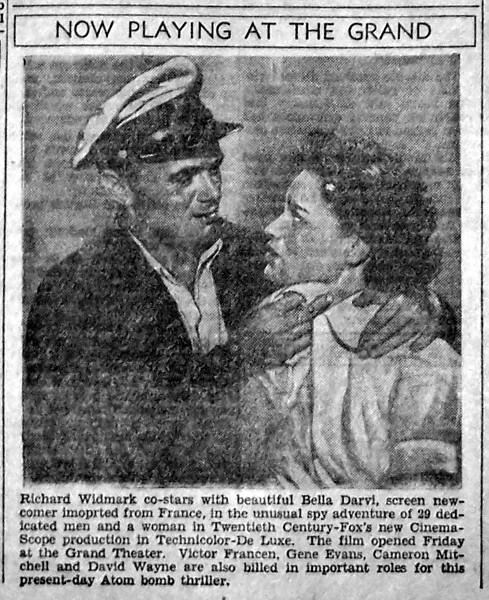 And be sure to check out all the other CinemaScope ads already posted with this handy linkage.